LISA FOLAWIYO – We define what's next — inspired by Africa. 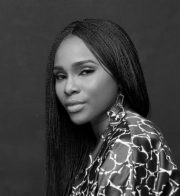 Lisa Folawiyo started her label Jewel by Lisa back in 2005 after taking a break from working in law and was ready to play a role within the African fashion industry. After seeing a gap, the lawyer-turned-designer took it upon herself to transform the way people see traditional African prints by reimagining and reintroducing them in new ways through modern tailoring and beaded embellishment. Her brand later evolved into the Lisa Folawiyo empire we know today, and continues to inspire with custom-made prints that are produced locally yet still have a very global appeal. 2012 was a very significant year for Folawiyo as she earned herself a feature in Vogue Italia. In that same year, she was nominated for the African Fashion Awards alongside other high-profile designers Maki Oh and Kofi Ansah, and ended up taking home the trophy. 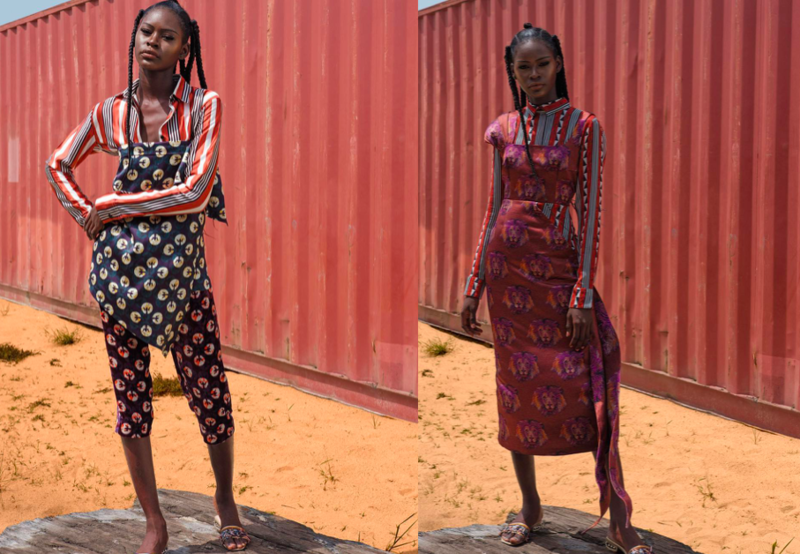 While her global brand presence continues to grow, Lisa Folawiyo also has a strong social media following where she flaunts her unique approach to mix and matching African fashion in a way that reflects the Lisa Folawiyo brand.